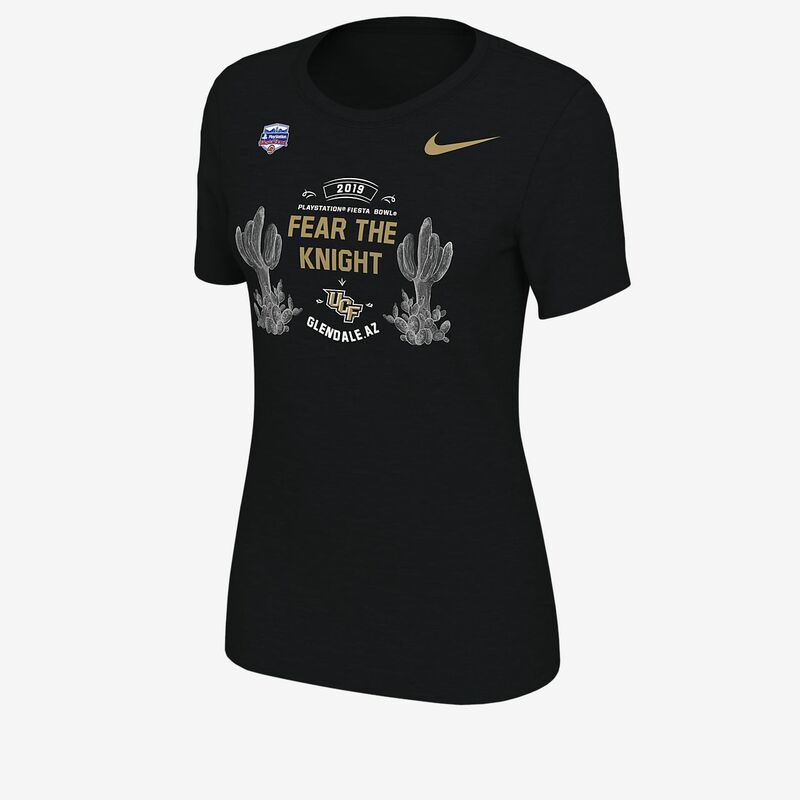 Rep your squad on the big stage with the Nike College Bowl Bound (Central Florida) T-Shirt. It features team details on soft fabric for lasting comfort in the stands or on the streets. CELEBRATE WITH A BOWL-READY LOOK. Have your say. Be the first to review the Nike College Bowl Bound (Central Florida).